Delivery theft and identity theft are major problems faced by people today. With the increase of these threats, you may have to consider securing your residential mailbox. For safe and efficient delivery of mail and packages to your home, the best option is to incorporate mailbox installation. We offer full locksmith service for all mailbox installations and lockouts. We can change locks, repair , rekey, and even extract broken keys. We can repair or replace your mailbox lock with no damage caused to it. 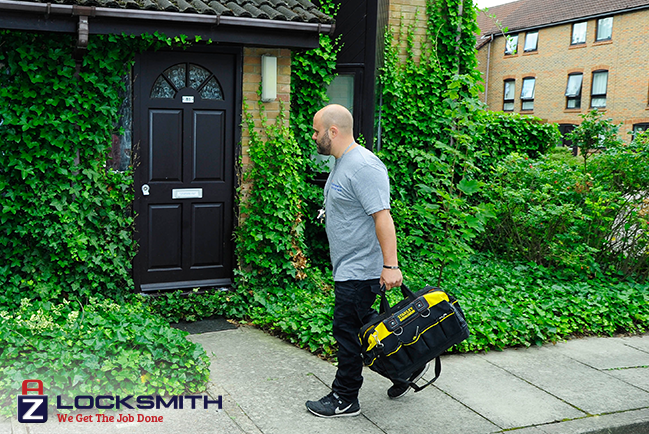 Furthermore, we are mobile and our trained, professional locksmiths will come to your residence to help you with your request. Mailbox lock services are made easier than before with our experts always ready to serve you with the most dependable and affordable security solutions. We are also well-equipped with the best tools in order to guarantee efficiency and customer satisfaction. Please contact us and we will be there as soon as possible. We offer the best prices in the industry and we have a 1-year guarantee for all our services and products. We are available on every day at any time including weekends and holidays. Feel free to contact us regarding any mailbox installation or lock issue!